Liverpool put in a solid performance against Everton to get a late 3 points and retain their unbeaten start to the Premier League season; although a lack of cutting-edge was present, Everton could have easily travelled back across Stanley Park with all 3 points if it weren’t for a key moment from one man: Joe Gomez. After Alisson had denied Andre Gomes from opening the scoring from what looked like a certain goal, Gomez was there to clear the ball away when it was millimetres from crossing the line. We need to appreciate Gomez as one of the best CB’s in the PL. His goal line clearance in slow motion looks better than first glance. And Big Joe Gomez is the real deal. For as great as Virgil has been and deserves all the plaudits, it was fitting that Alisson and Gomez combined for some sensational blocks and clearances to keep that 0-0 on Gomes. Both of them are every bit as vital to our side. 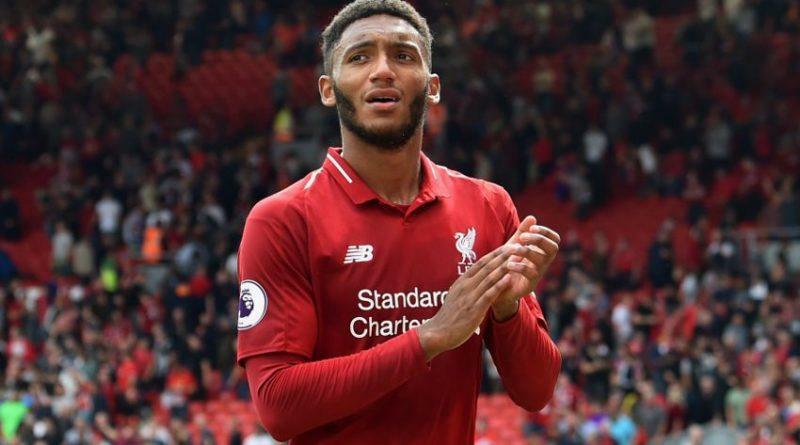 Despite, perhaps unfairly, earning a fair amount of criticism for his performance against PSG midweek where he played right-back, Gomez proved today why he is so highly rated amongst Liverpool fans. His development alongside Van Dijk this season has been incredible and with raw power, pace in abundance and an excellent ability to read the game, he has all the qualities to go on to become one of the top centre-backs in world football. 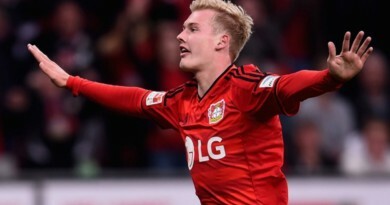 And please Jurgen, don’t shift him out to right-back!